Together, these companies account for about 20 per cent of US GDP, and more than Germany’s entire GDP. Combined, the tech stocks account for more than 25 per cent of the value of the Standard & Poor’s 500, the index that includes the 500 largest companies listed in the United States. “Anyone who owned those stocks at the market top suffered some serious portfolio pain,” Mould said. “They lost money on those five names for the next decade.” He made it clear he was not predicting market woes for “FAANG” stocks — those of Facebook, Amazon, Apple, Netflix and Google. “However, it does warn against the dangers of blindly assuming that what is working now will work forever and that paying any price for a stock will be rewarded,” Mould said. Nate Thooft of Manulife Asset Management told AFP that there was “no shortage of arguments” on why shares in those companies would continue to do well, but he saw wisdom in reducing “exposure a bit” to reduce risk. Investors at that time hurled money at just about any start-up with a website, even if it wasn’t clear exactly how a given company was going to make money. “Most of those companies had no earnings, a lot of them had no sales; they were still selling at huge valuation levels,” said Tower Bridge Advisors portfolio manager Maris Ogg. “Everyone was anticipating what the internet and the tech would do. They were about 20 years too early.” Since the dot.com crash, venture capitalists have shied away from start-ups that don’t have convincing plans to become profitable. The crash also gave rise to “a lot of healthy scepticism” about big tech companies, according to Ogg. 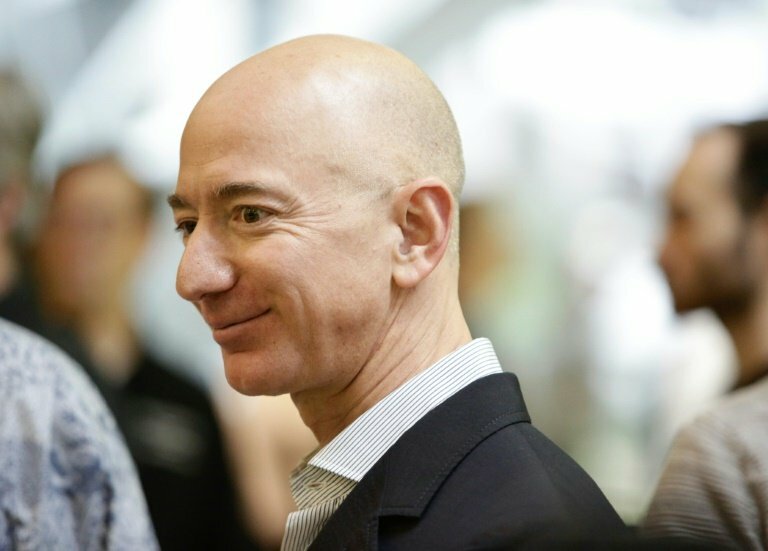 Amazon appears to be an exception, but it has a winning record of taking on new markets, and spending heavily upfront to “disrupt” the status quo in the long run. “Every technology company remains vulnerable to being disrupted by a slightly more clever version of itself,” BlackRock Global Allocation Team portfolio manager Russ Koesterich said in a blog post. “The overall sector continues to be extraordinarily profitable, and, despite rumours to the contrary, reasonably valued,” Koesterich said.